Mueller’s investigation led to the indictments of 34 people and three Russian companies. At least one person was convicted in court. Five individuals caught up in the investigation became cooperating witnesses – three of whom are from the Trump campaign. 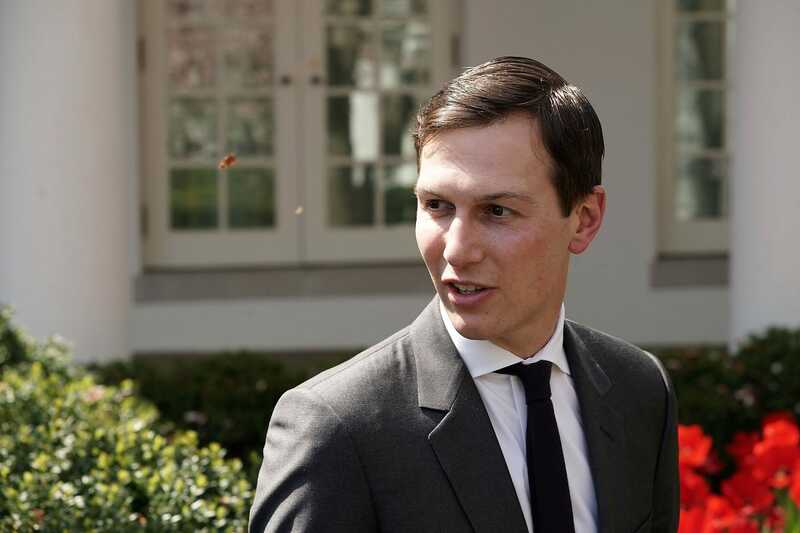 Kushner reportedly proposed using Russian diplomatic facilities and resources to create the backchannel, which is not known to have actually materialised. Regardless, the meeting, which was also reportedly attended by Gen. Michael Flynn, has been probed by congressional investigators and the Mueller probe. Jeff Sessions, Trump’s former attorney general, was on the receiving end of heavy criticism and ire from Trump and his allies for recusing himself from overseeing the Mueller probe due to his contacts with Russians during the 2016 campaign. 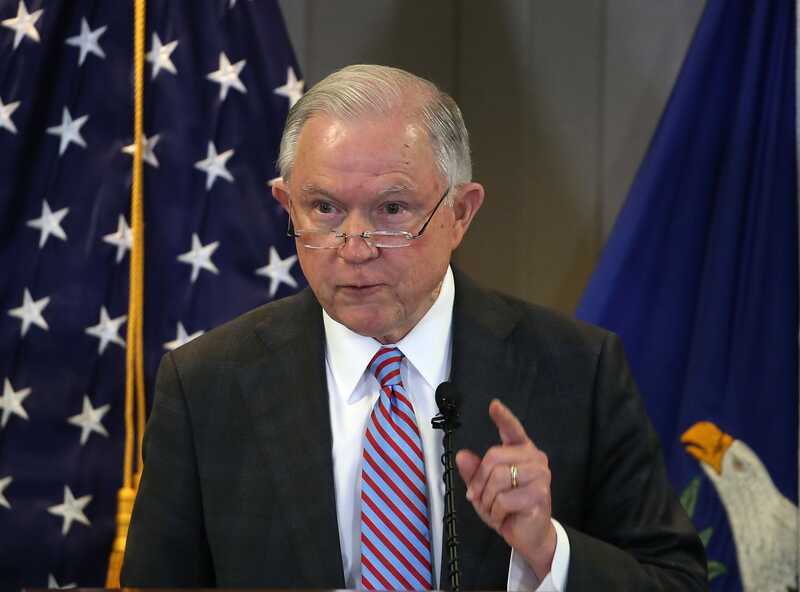 Sessions said he didn’t “recall any specific political discussions,” claiming he and his staff “listened to the ambassador and what his concerns might be,” and discussed issues such as terrorism, travel to Russia, and Ukraine. Gen. Michael Flynn, who briefly served as a national security adviser during the first days of the Trump administration, became a cooperating witness in the Mueller probe in December 2017when he pleaded guilty to one count of lying to the FBI regarding his contacts with Kislyak. The special counsel’s indictment of Flynn said he contacted Kislyak requesting that Russia “vote against or delay” a UN resolution regarding Israeli settlements in Palestinian territory in December 2017. The calls “occurred between the time the Russian Embassy was told about US sanctions and the announcement by Russian President Vladimir Putin that he had decided against reprisals,” according to Reuters. Mifsud boasted of having “substantial connections to Russian officials,” according to court documents. In a March 2016 meeting, Mifsud reportedly told Papadopoulos that the Russian government was in posses ion of “dirt” on Hillary Clinton in the form of “thousands of emails,” months before WikiLeaks started releasing hacked Clinton campaign emails. In May, Papadopoulos told the Australian diplomat Alexander Downer about Russia’s dirt on Clinton while they were drinking at a swanky bar in London. Downer then informed US authorities of the conversation after WikiLeaks released a trove of hacked emails in July, leading the FBI to begin investigating the Trump campaign’s contacts with Russia that month. In what is now known as the infamous “Trump Tower meeting,” Donald Trump Jr, Jared Kushner, and Paul Manafort met with Russian attorney and Kremlin affiliate Natalia Veselnitskaya, as well as four other people affiliated with Russia at Trump Tower in Manhattan. Subsequent reporting, however, suggests Veselnitskaya was in fact working on behalf of the Kremlin at the time. A memo she brought with her to the meeting almost identically matched one written by Russia’s chief prosecutor. She also previously worked with the chief prosecutor’s office to help them defend a Russian firm from a civil fraud case brought by the US Department of Justice. YouTube/Valdai Discussion ClubJoseph Mifsud, pictured speaking at the Valdai discussion club, a Russian think-tank. Papadopoulos’ main contact was Joseph Mifsud, the director of the London Academy of Diplomacy, a for-profit college program that was later shut down. 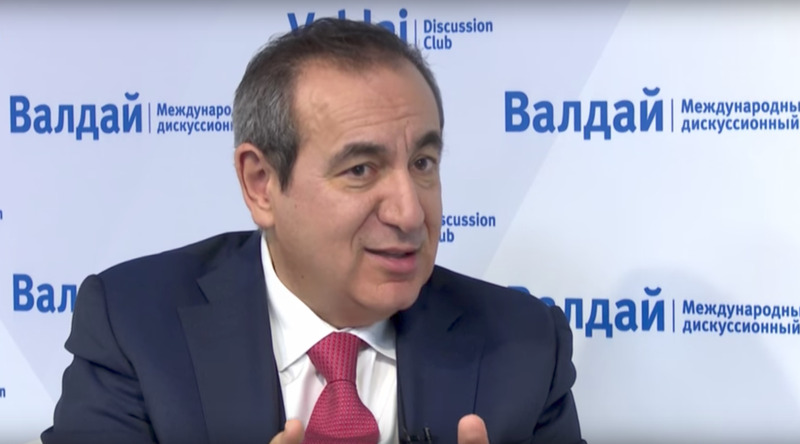 Mifsud boasted of having “substantial connections to Russian officials,” according to court documents. He also introduced Papadopoulos to Ivan Timofeev, a Director at the Kremlin-linked Russian International Affairs Council who claimed to have ties to Russia’s foreign ministry. Paul Manafort, a longtime political operative and lobbyist for Ukraine’s Party of Regions, served as Trump’s campaign chairman, with he and his deputy Rick Gates leading the effort to ensure Trump’s nomination at the Republican National Convention. Paul Manafort had, over a period of months, corresponded with Kilimnik on the subject of giving “private briefings” on the Trump campaign to Oleg Deripaska, the oligarch to whom Manafort owed tens of millions of dollars. The emails, which were subsequently turned over to both special counsel Mueller’s office and to congressional investigators, don’t show proof that Deripaska was made aware of the offer or that any private meetings or briefings actually occurred. The emails between Manafort and Kilimnik suggest that Manafort sought to take advantage of the influence he had through his role on Trump’s campaign, which was unpaid, to make up for a significant financial debt he owed to Deripaska. 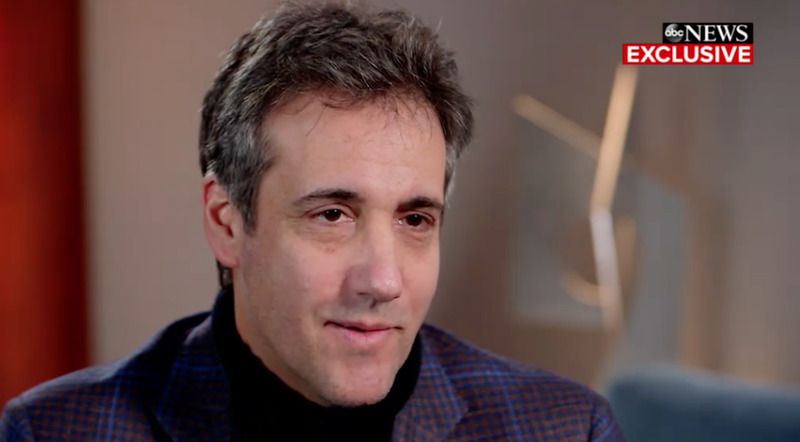 In December 2018, Cohen pleaded guilty to making false statements to Congress about his involvement in the Trump Organisation’s push to build a Trump Tower in Moscow.